The Greek Philosophical Society is a non-profit organization. Its aim is to unify and cultivate the philosophical potential in Greece, and to create an awareness of that potential both in Greece and abroad. 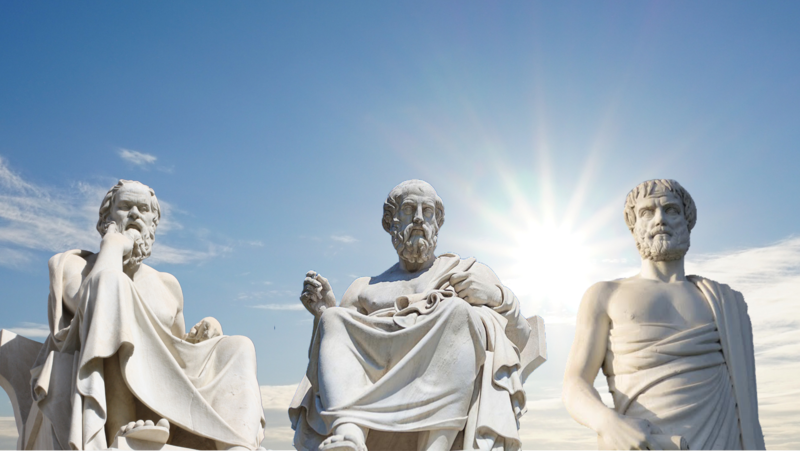 The Society welcomes as its members not only Greek citizens who are professionally involved in philosophy, but also any other person actively connected with philosophical thought. Persons of Greek origin who live abroad may become corresponding members. Registration of new members follows upon the recommendation of the Society's Executive Council and the relevant approval by the general assembly.